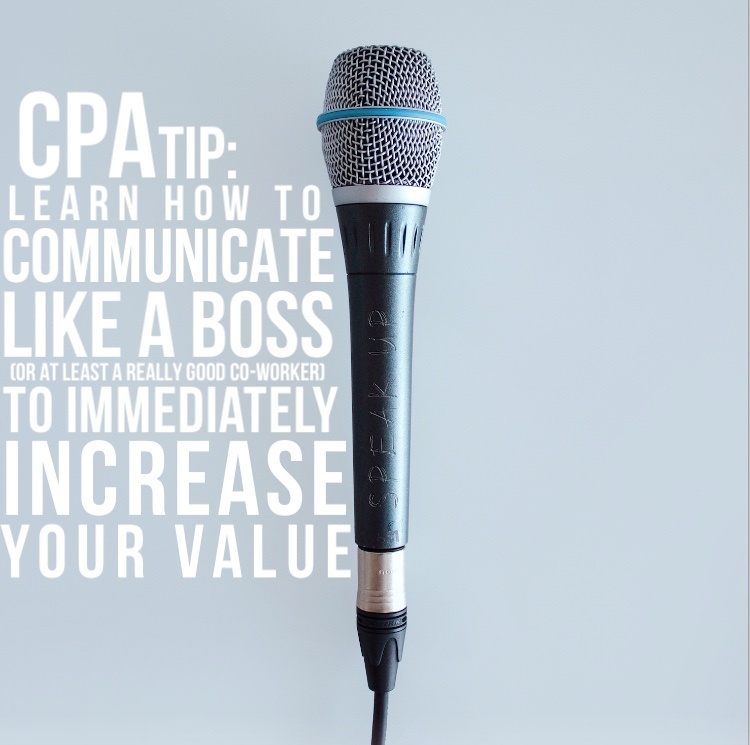 When people think about the CPA at their company they aren't likely to think of someone who leads through spoken word. As a CPA it is unlikely too that this is a requirement for your everyday job. Many CPA's can get by communicating through emails, powerpoint presentations, and handing the numbers off to whoever asked for them. However, in person communication can be something that sets you apart. There are plenty of reasons to limit talking in person or public. From time constraints to fear of speaking in front of others, down to the simple necessity or lack thereof, it is easy to find an excuse to communicate as little as possible. But the truth is you can extremely bolster your value by simply learning to be a better communicator. 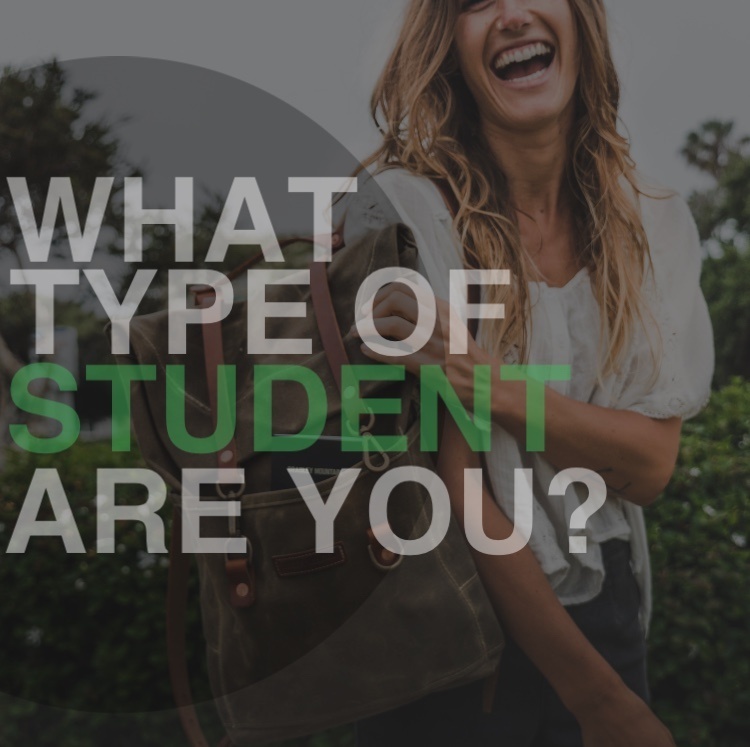 What Type of CPA Student Are You? Every one of our students has a different style of studying, learning, and tackling the CPA Exam. By this point in your seemingly never-ending-student-career you've no doubt seen every type we're going to talk about. But which one are you? And how could you improve? Everyone struggles with "the plan" when it comes to the next five, ten years, and twenty years. These plans eventually spell out a lifetime of results in the form of family, quality of life, philanthropy, vacations, college funds, and retirement. Some get overwhelmed with the decisions and discipline, feeling lost in a sea of long-term goals. As a CPA you have highly sought after skillset. 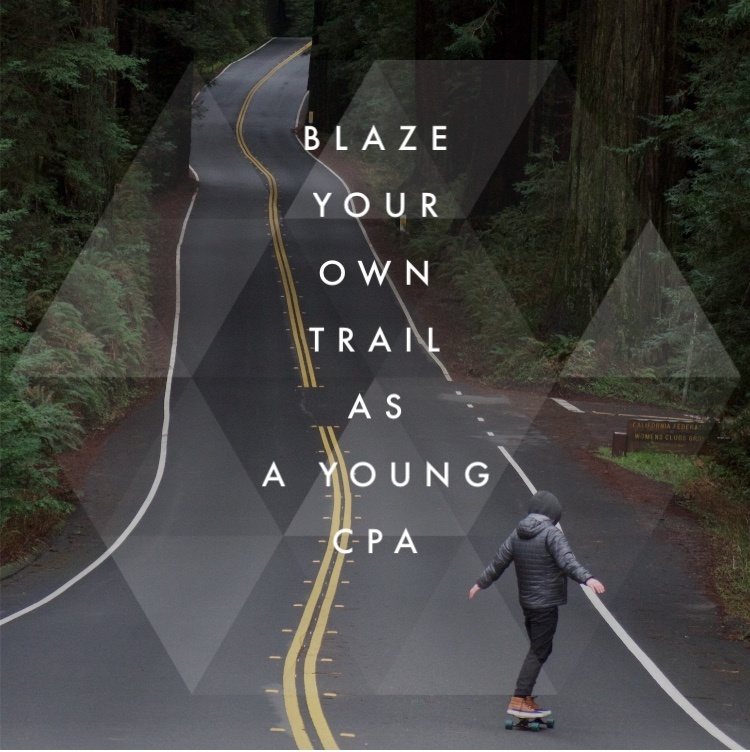 CPA's often have high work ethic, unique analytical skills, and a confident personality fit for entrepreneur and venture capitalists. Without exploring their ambitions, some may find themselves disingenuously trying to jam their lives and bodies into conventional career models.